Find out what's holding you back... and Quit It! 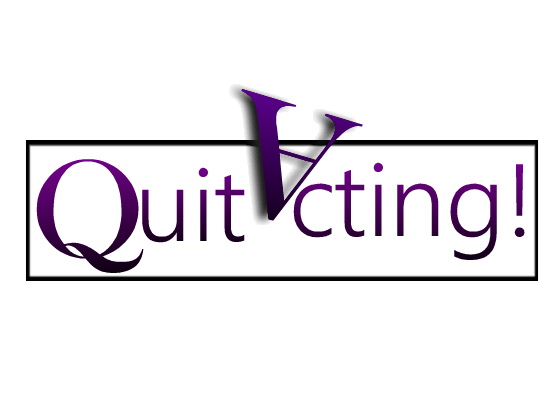 Try Quit Acting For FREE! Don't follow me! Follow your dreams. Join the newsletter to recieve your free ebook! Awesome! Your FREE Download is on it's way! Make sure to confirm your subscription so it doesn't get lost in your spam. You can Quit Acting anywhere in the world! You can't learn anything just auditing a class! Experience a personal critique or full coaching session RISK-FREE! 30 MINUTE FREE CONSULTATION & Self Tape Critique! Send a recent self-tape and set up an on-line session so we can go through it together! 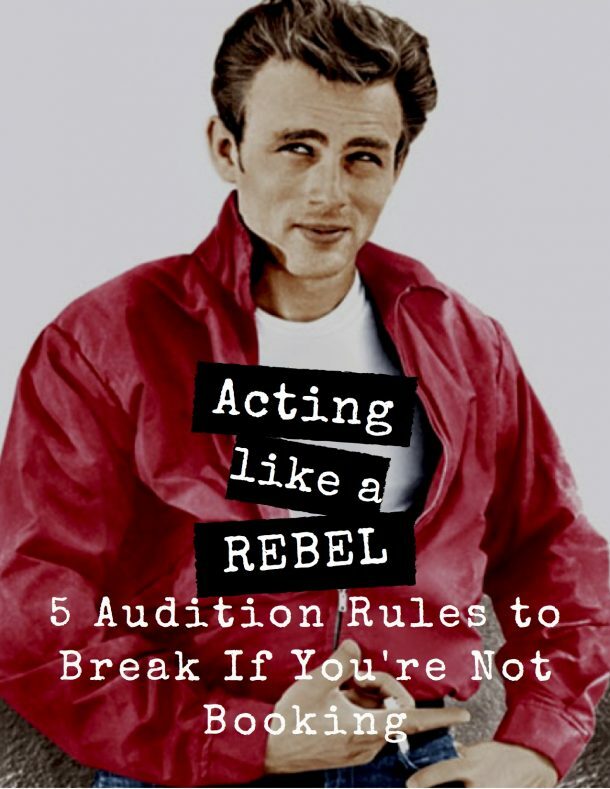 Prepare questions, and get feedback on head shots, industry questions, and audition concerns. Want to get even more out of this session? Send in a self-tape for a preliminary critique (via e-mail) and then re-do the tape before our live chat! Prepare a scene and be put on camera for a full critique and coaching session. I can provide material or you can use material from a past audition. Want to get more out of the session? Send in a self-tape of the same scene for email feedback before we work live! This session lasts over 2 hours and comes with a MONEY BACK GUARANTEE! If within the first 30 minutes you aren’t feeling QA is working for you— the session is FREE! Centrally located near Burbank, Toluca Lake, Sherman Oaks, Studio City, North Hollywood. Easy commute to all major studios! SERVICES AVAILABLE IN-PERSON OR ON-LINE!